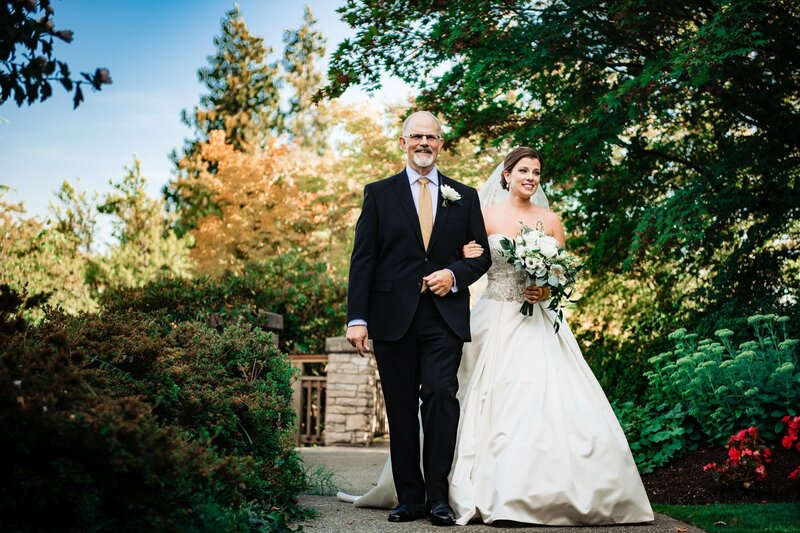 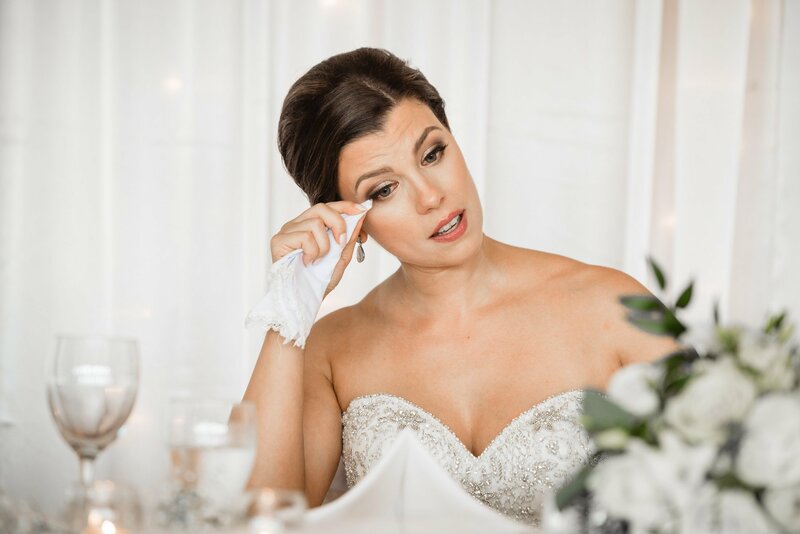 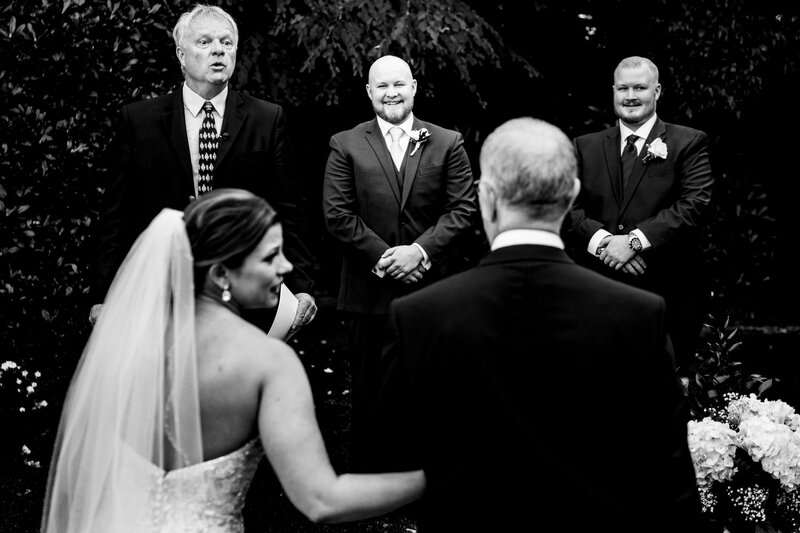 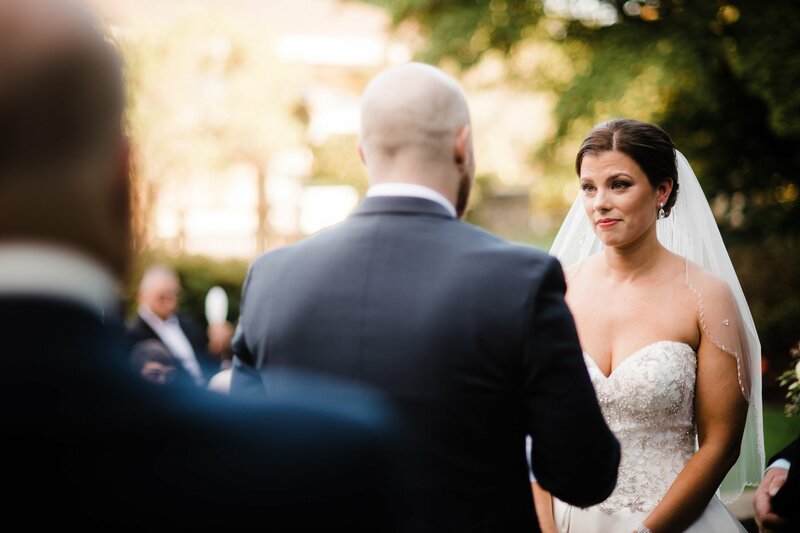 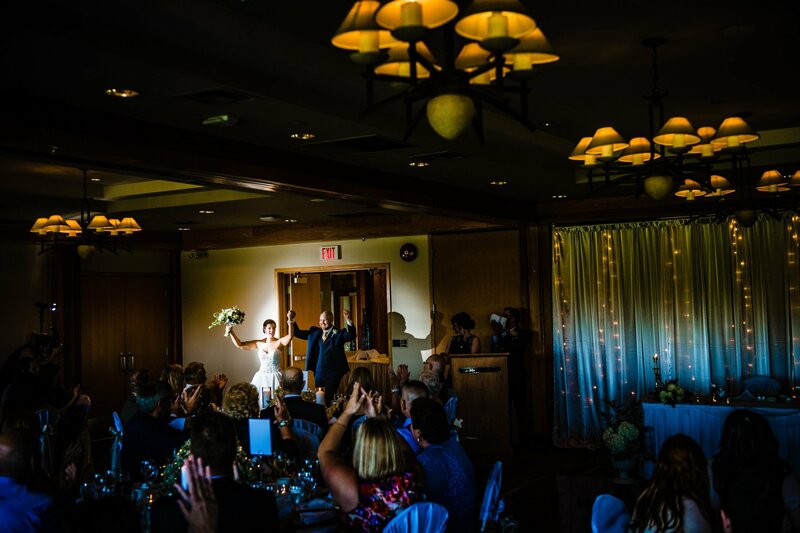 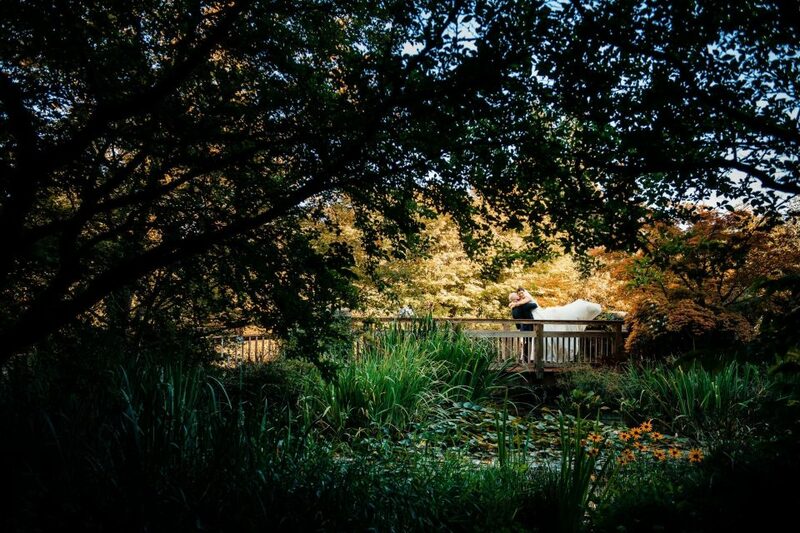 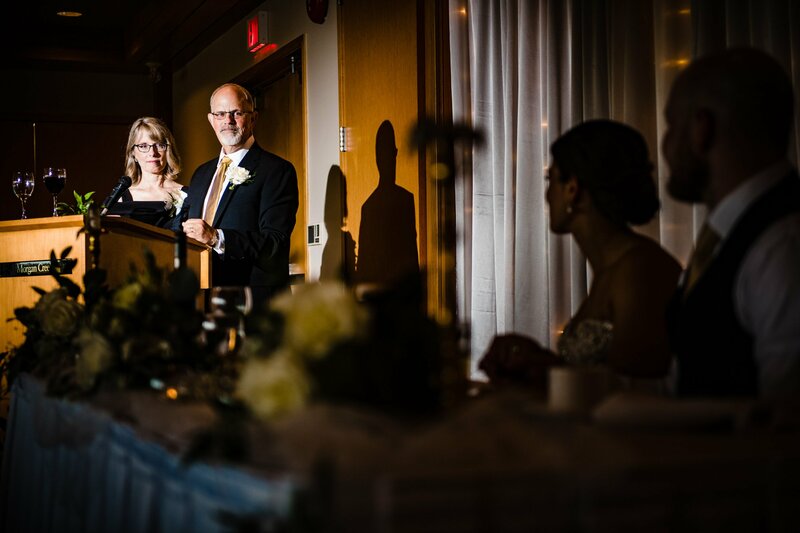 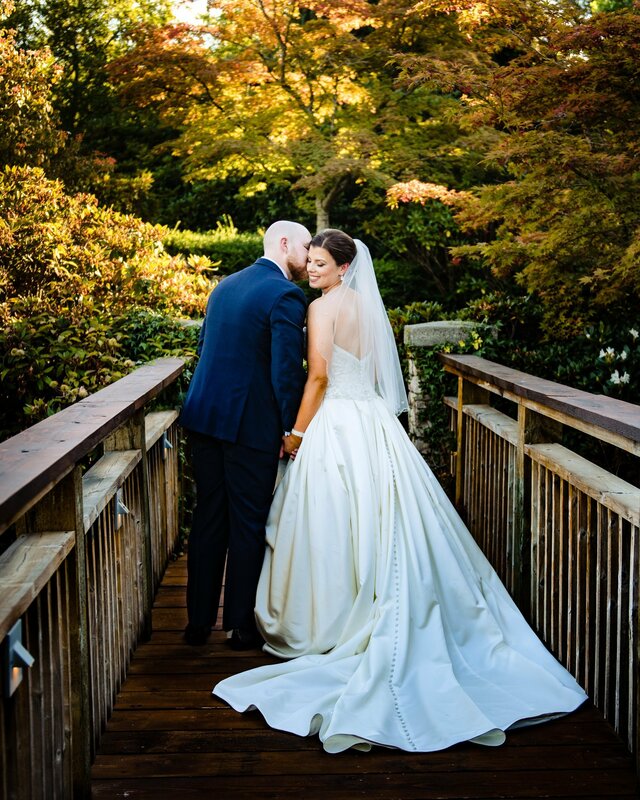 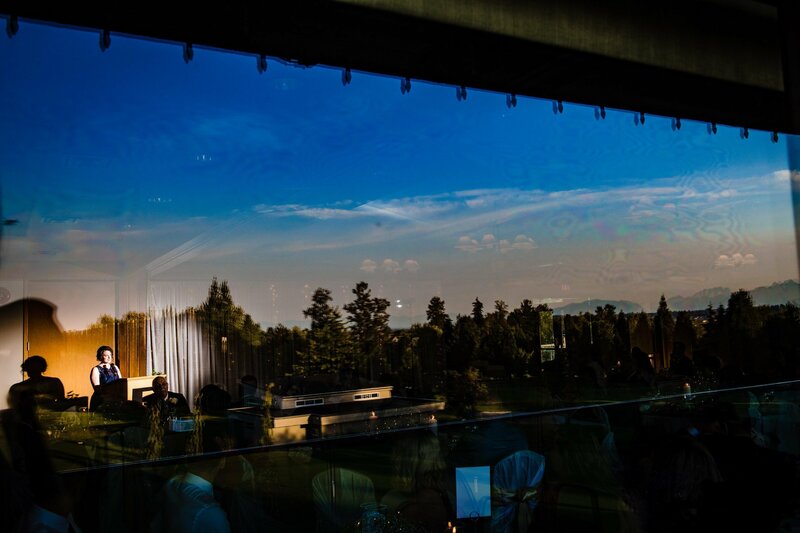 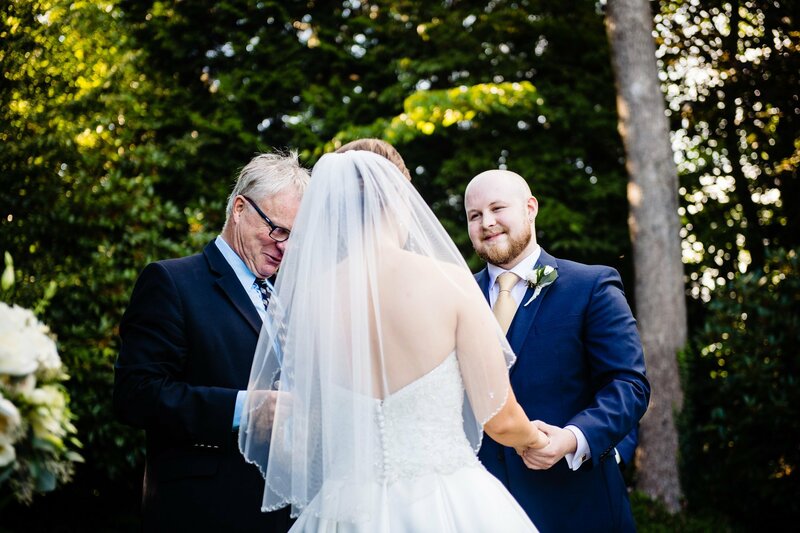 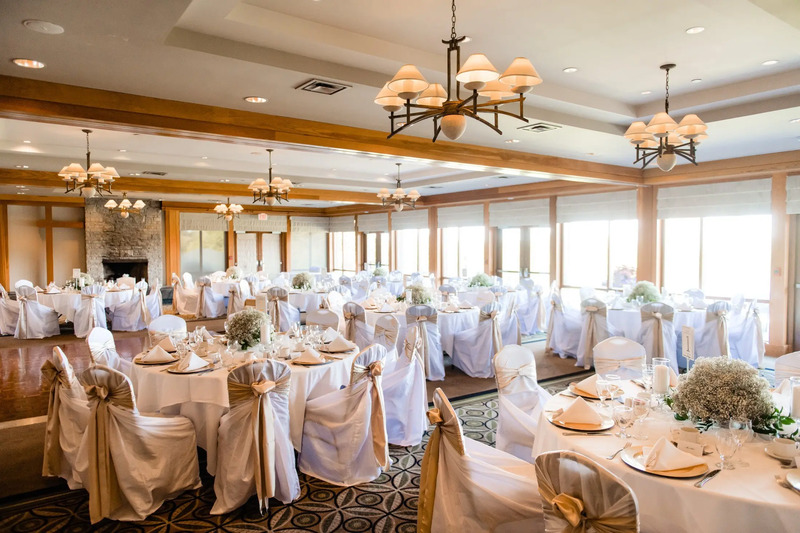 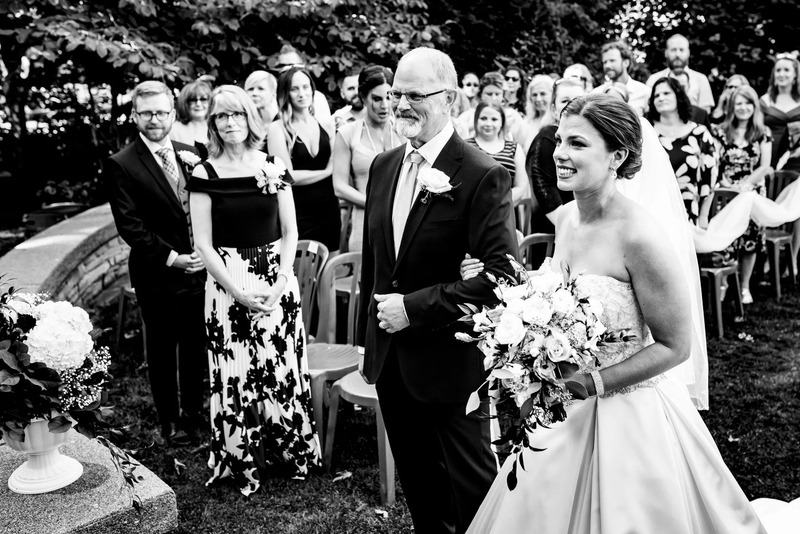 Morgan Creek Golf Course is a rustic style wedding venue in Surrey BC. 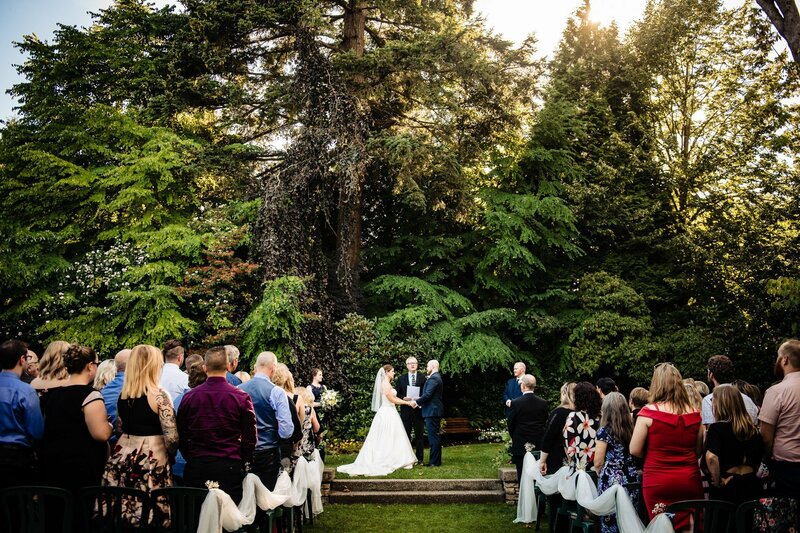 The wedding venue has a outdoor ceremony area with large trees as well as an indoor event space with rustic wood beams and details. 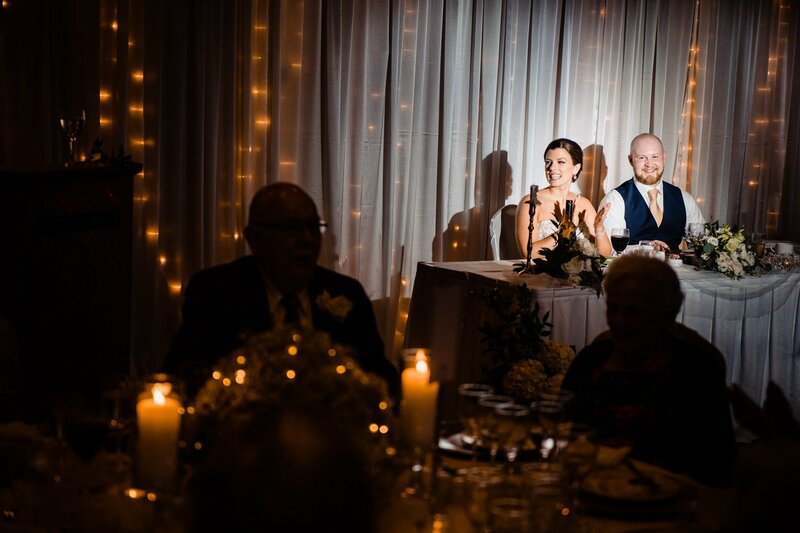 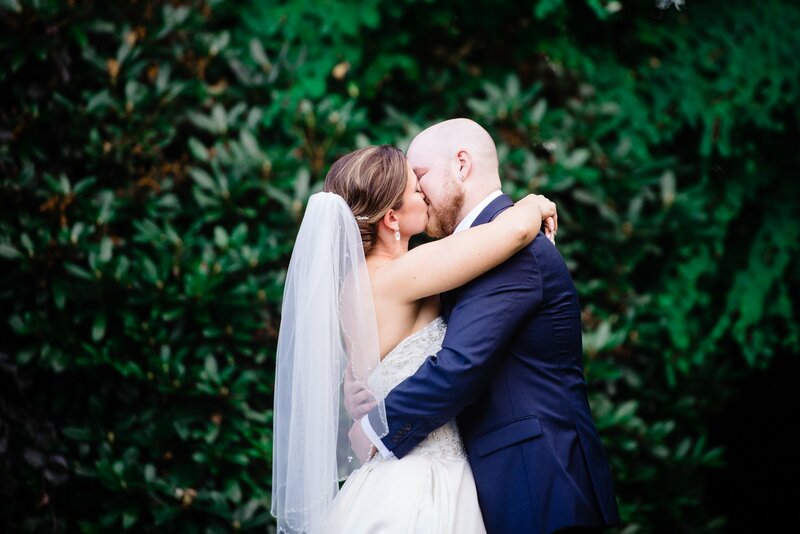 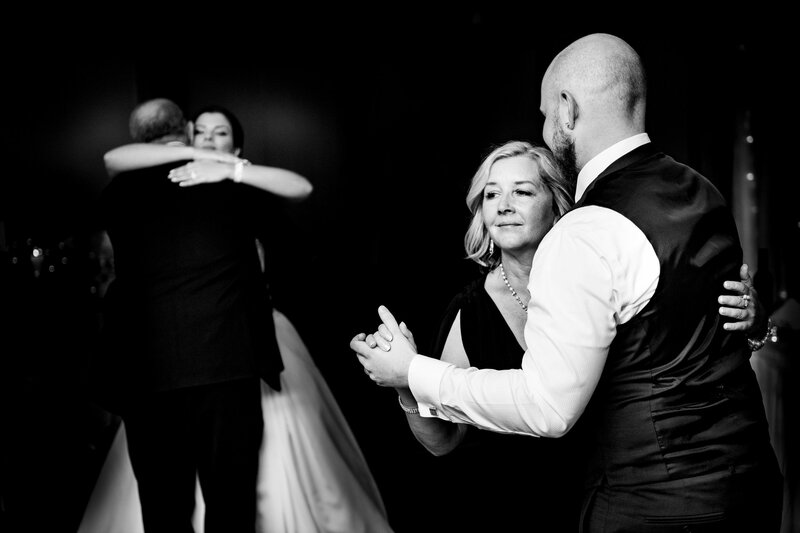 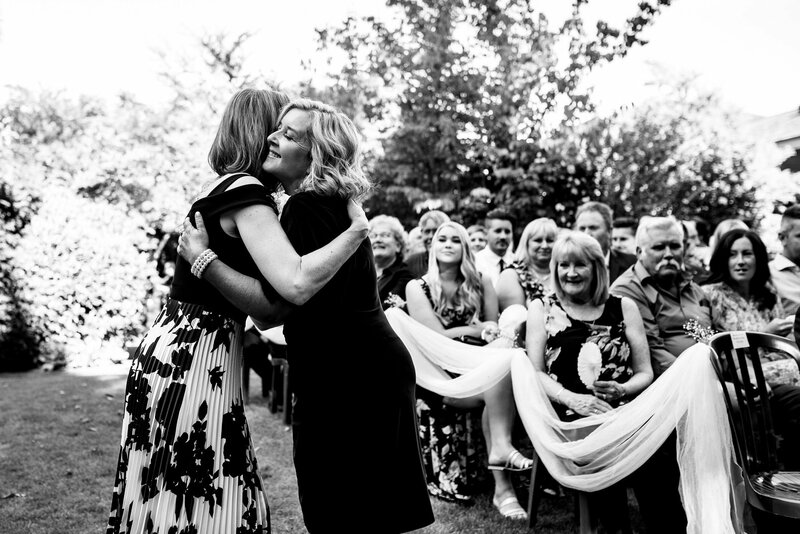 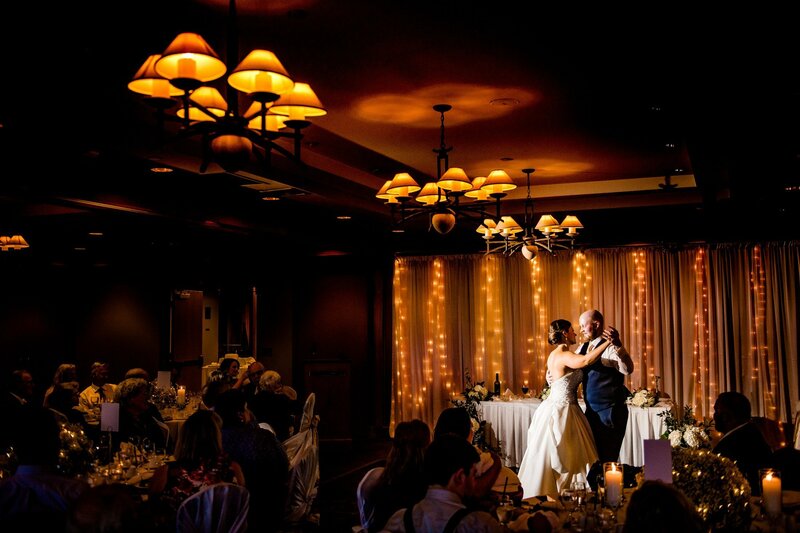 Morgan Creek is a great option because you can have the entire wedding at one venue.